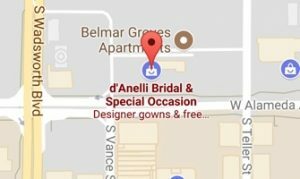 d'Anelli Bridal > Uncategorized > Bath Boudoir Giveaway! 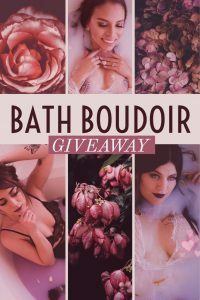 Follow us on Instagram to be entered to win a FREE Boudoir Photoshoot! The perfect gift for your fiancé!